Not all the hang-up problem of computer cause of operating system start-up file problem. This is because the hardware is also the main cause because of the parts failure. 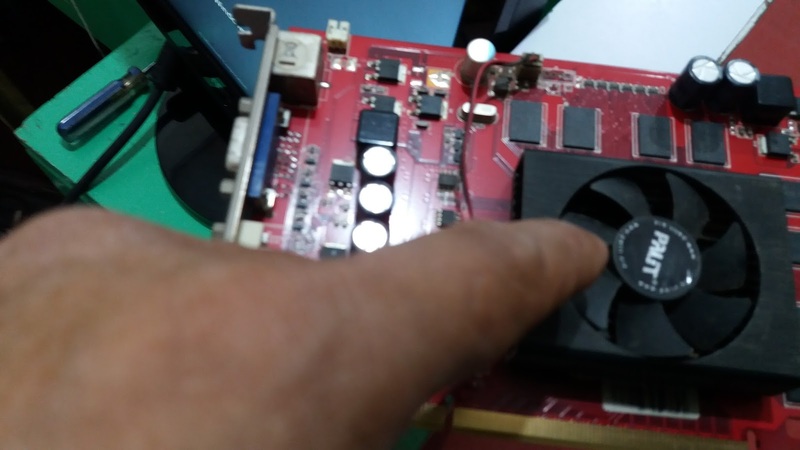 Like the failure of the VGA or graphic adapter cooling system, like the water block use to normalize temperature of the VGA. One of the causes why the cooler fan not rotating in exact RPM or revolution per minute is due of the clog or dust build-up. And also the weak capacitor use of the Mainboards or (MOBO) and VGA. The main cause why this happen because of the lack or poor maintenance of your computer. Learn below how to diagnose and fix this problem in a simple way. First turn-off your computer and open the system unit or CPU. Then check if the computer uses video card or VGA card. If it is using this part use your hand to touch the VGA card. If you sense that the VGA produce uncontrolled heating property or overheat. 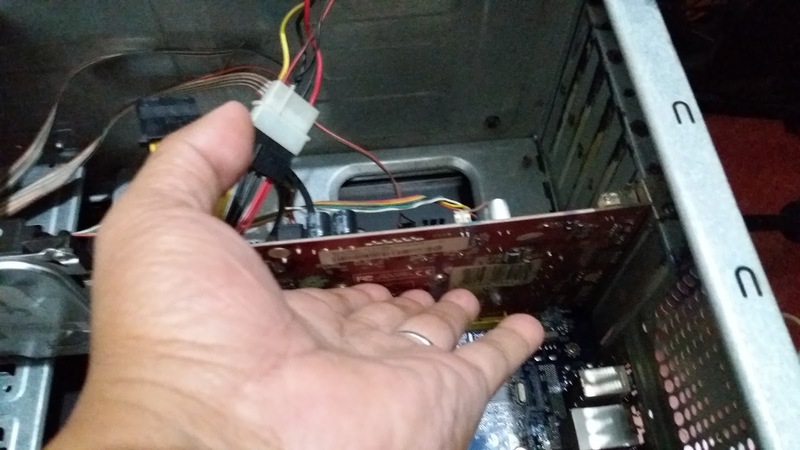 Check the VGA card by removing it in the CPU case and check if the cooler fan can rotate exactly. If not, this is the main cause why the video card got overheated. You can remove this part and you can lubricate it using a mechanical oil or lubricant solution. If not replace it with a new compatible cooler fan. One of the causes why the computer, hang-up or freezing, this is because of the capacitor weak performance. You can notice it through visual inspection once you open your CPU. You can compare it to the other good capacitor appearance of the top of the capacitor. 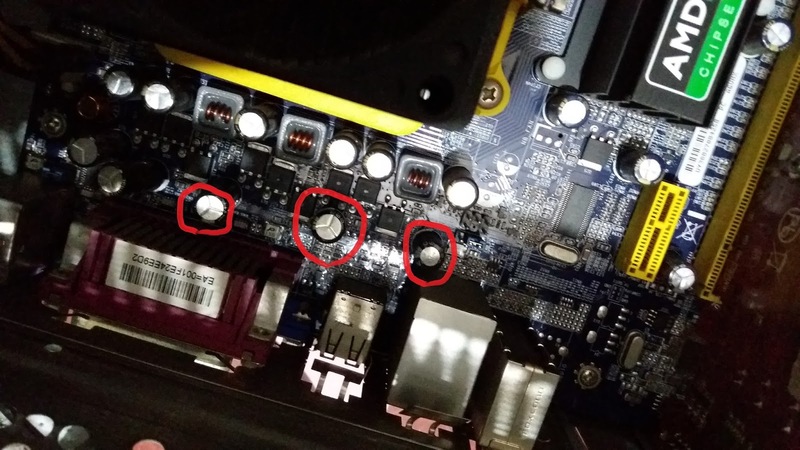 If you notice this you can change that capacitor since the display is normal. 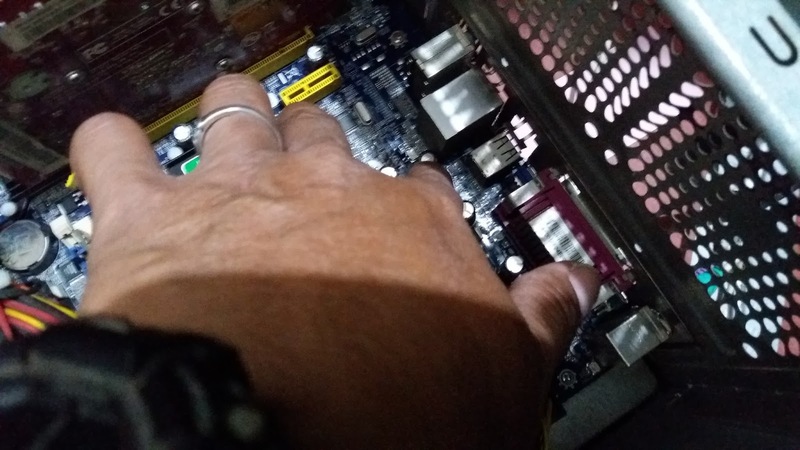 But if you change that weak and abnormal caps, replace the mainboard or MOBO with a compatible of your processor and RAM or main memory. After following all the procedure above, try to power-up the CPU. But first check all the connections are properly connected like orientations of the cables and the connection of hard disk drive (HDD). Check also the main memory is properly attached to the memory slot. 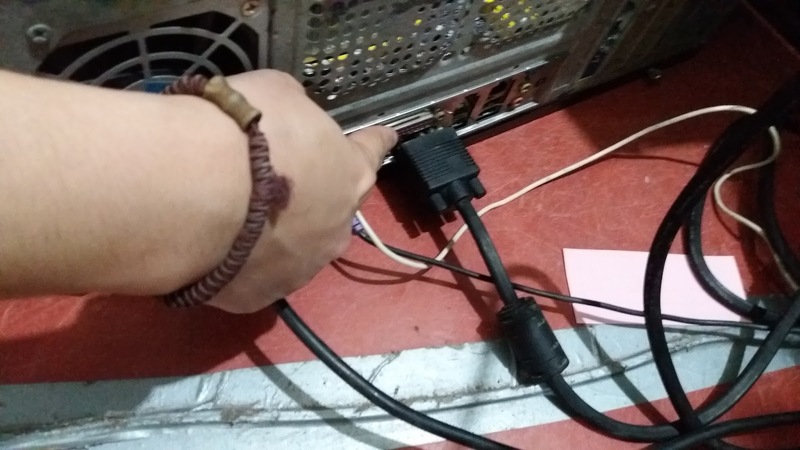 Now, connect your monitor to the built-in VGA port of the motherboard and power-up your computer. If the computer performs now normally like the start-up of the windows, your problem is solved.